Optimizing the search engine is an art. 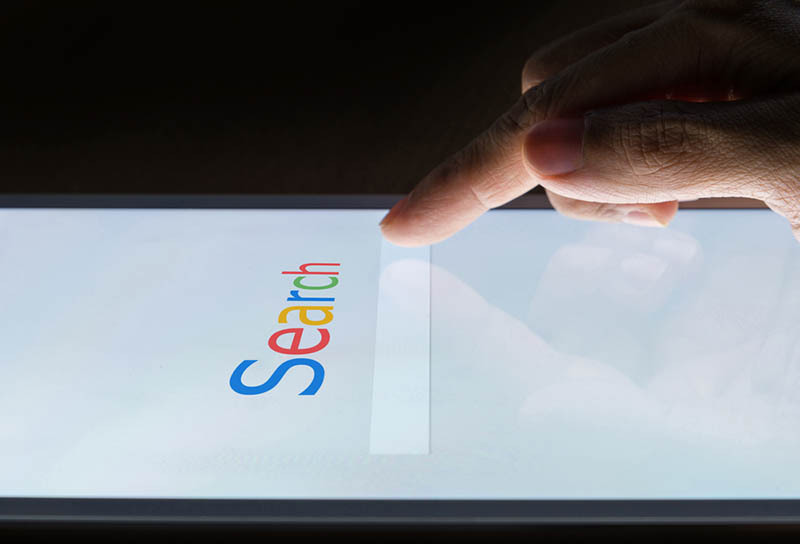 To help websites in dominating Search Results can help boost your ranking in Google. There are several things to remember about this method. However, the most two important factors would be on-page and off-page. On-page SEO requires website owners to create keyword-rich content. However, it must offer value to the visitors. In here, keyword placement must be optimized, as well as title tags. In off-page SEO, it includes link building. It’s a crucial step to rank well in the search engines, not just in Google. In this post, let’s take a look at some strategies that can help boost your site’s ranking. Marketers must have a strategy to succeed online. Website owners can host awards or create a contest that encourages link building. It’s more efficient than allowing other bloggers to write their posts on your site. But every site is different. Hence, make sure to know the right strategy in succeeding online. Your website has to position itself as the authority in your industry. That is, it must consistently offer valuable tips and pieces of advice to visitors. It’s the best and most ideal way to establish authority. As soon as a site is viewed as the authority in a certain niche, it can easily attract natural links that can further boost traffic and sales. Some website owners focus on link building that they forgot about the benefits of an on-page SEO. Keep in mind, however, that an on-page SEO is as vital as off-page SEO. This strategy tackles page elements, like headings and keyword placement. It also focuses on the content’s quality.When publishing content, make sure it offers value to the visitors. It must answer their questions and satisfy their goal in visiting your site. Quality content requires that a post must be free of grammar mistakes. Keep in mind that too many grammar errors can turn off visitors. They’ll no longer perceive your site to be the authority in your niche. Follow these tricks to help you in getting higher Google rankings. Never treat SEO as a one-time project. Instead, consider it as a long-term strategy that takes time to see results. Hence, continue building your strategy to achieve success. Or hire an SEO expert to do the SEO task for your business. 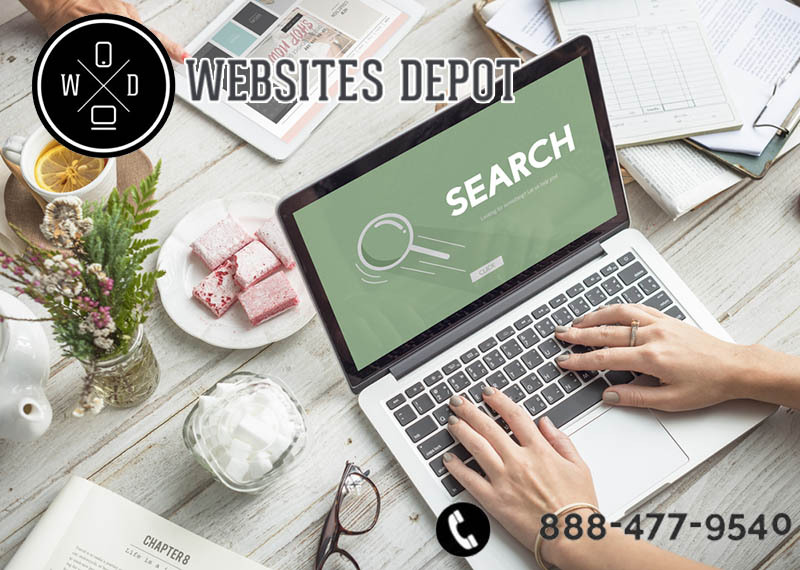 Call Websites Depot today for the initial consultation: (888) 477-9540.